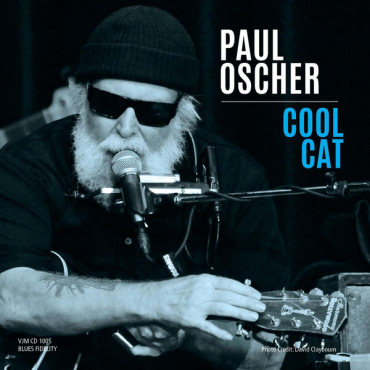 "Cool Cat" is pure Paul Oscher, a recording of deep blues feeling and great stories that paint vivid pictures in your mind, as some of the world’s best blues instrumentalists engage in a musical conversation with Paul’s voice and guitar. This is blues from the source--no one knows this music better than Paul, who joined Muddy Waters’ band in the ‘60s, lived in Muddy's house and shared the basement with the great Otis Spann. 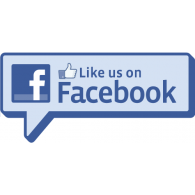 He can wring pure blues from a guitar, harmonica, or piano, as well as from his own voice. Aficionados know—and have honored Paul with two BMA awards and nine nominations. Cool Cat, at once sophisticated and deeply honest, is another chapter in the living legacy that is Paul Oscher. The playing on Cool Cat is direct and forceful. You’ll laugh as Miss Lavelle White tells the story of the “Dirty Dealin’ Mama” and despair at “Poor Man Blues.” You’ll see whole films in your head to “Mississippi” and “Ain’t That A Man.” “Money Makin’ Woman” will take you to New Orleans and “Hide Out Baby” will bring you to south side Chicago. Even “On The Edge,” a venture into jazz, is steeped in blues feeling. 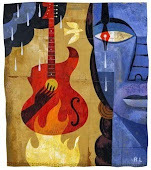 This is the stuff that has made blues so timeless, and Paul Oscher delivers it with no punches pulled. Marty's review: Paul Oscher brings his years of paying his dues on this new release with styles of blues, jazz and soul from all corners of the roots music landscape. The lyrics are little bit tongue in cheek at times but always entertaining. Included in the mix is a stellar cast of musicians that are there to give Paul a lending hand and make this a powerhouse of an album that is hot, righteous and blissful.